• My door squeaks when it opens and closes. Springs, rollers and hinges can squeak and be noisy. This is caused by normal use and does not necessarily indicate a problem. Before calling a professional service technician, use a spray-on lubricant (recommended specifically for garage doors). If the noise persists, call a professional garage door installer for service. • The Cable is frayed. 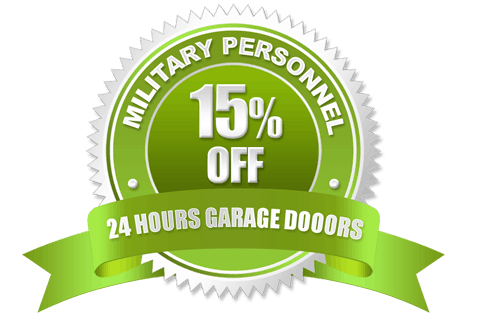 Contact a professional garage door dealer/installer. Do not attempt to remove, repair or adjust springs or cable. 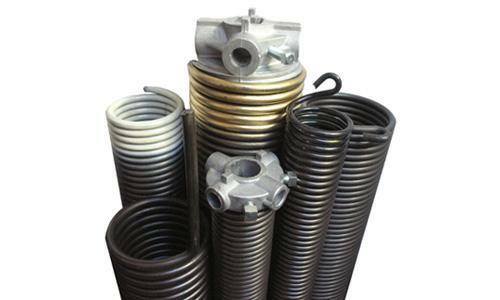 HIGH SPRING TENSION CAN CAUSE SERIOUS INJURY OR DEATH. • Garage door does not open smoothly, but in a jerky motion or with loud noises. This may be due to the lack of maintenance of the garage door or garage door opener. 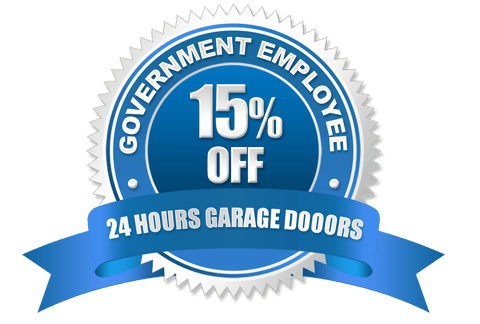 Consult a garage door dealer for a service check-up. • When I push the button on my garage door remote, the garage door doesn’t open. This could be due to several issues. The most common is that your garage door remote may need the batteries replaced. The safety photo eyes on your garage door opener may be out of alignment or your spring(s) may be broken. Please consult your local garage door dealer for help. • My garage door does not close all the way, but goes back up into the open position. An object may be blocking the path of the photo eye sensors of a garage door opener or the photo eye sensors of the opener may be misaligned. • I have a black residue on the exterior of the garage door. These marks are caused by the oil-coating that is on torsion springs. 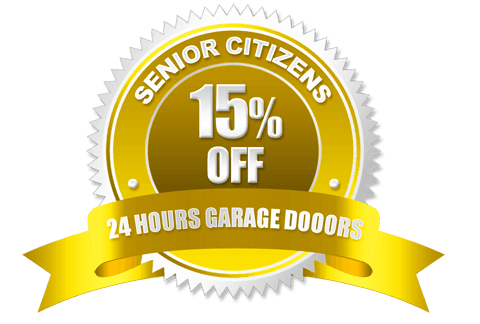 Care for your garage door with an annual washing of the door to remove these marks. 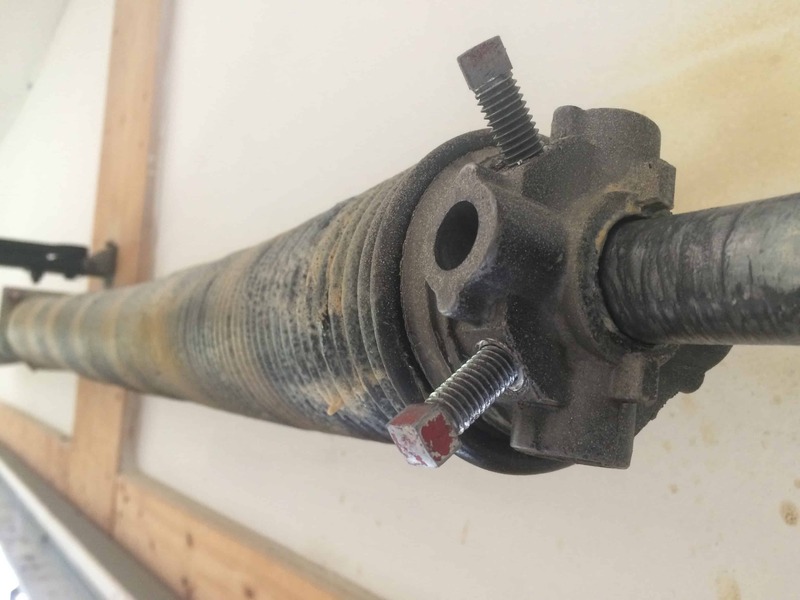 Take a few minutes to inspect and test your complete garage door system. Make monthly inspection and testing a part of your regular routine. Safety is everyone’s business. Make garage door and garage door opener safety automatic in your home. Consult owner’s manuals for additional recommended maintenance for your models of door and opener. Lubrication: Regularly lubricate the moving parts of the door. However, do not lubricate plastic parts such as plastic rollers and plastic idler bearings. Consult the door owner’s manual for the manufacturer’s recommendation.